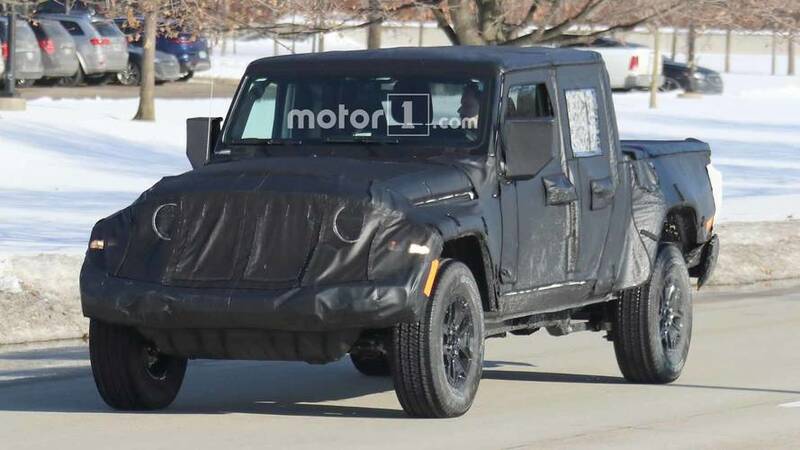 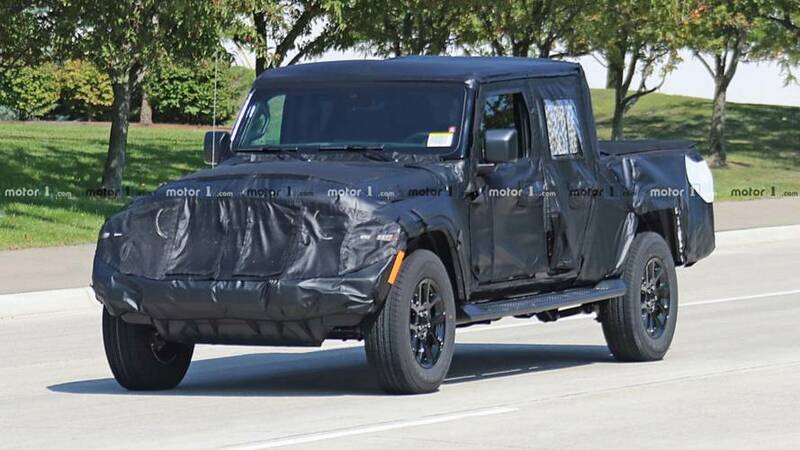 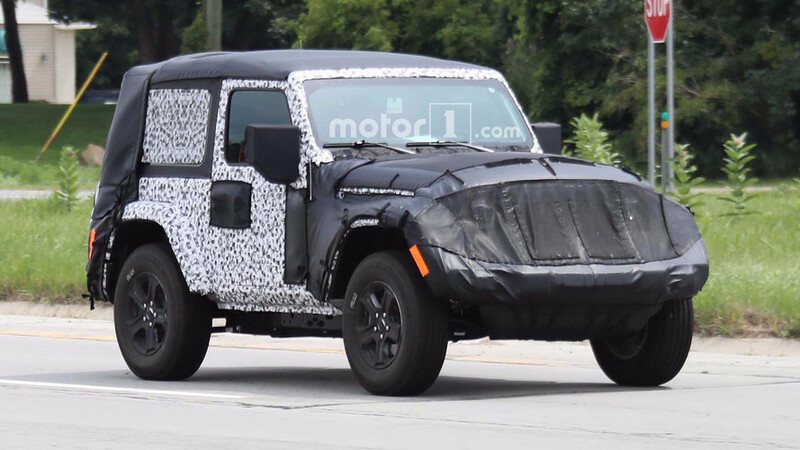 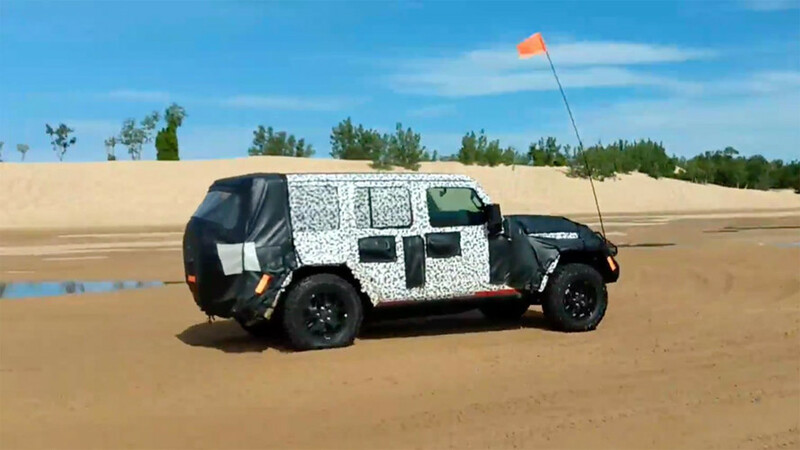 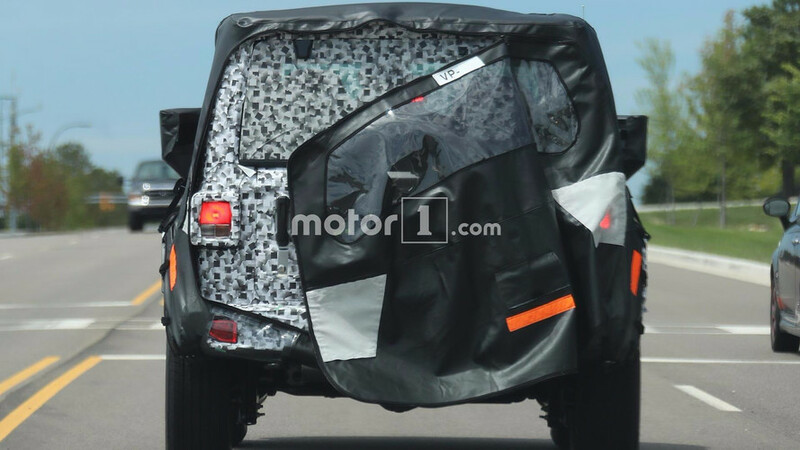 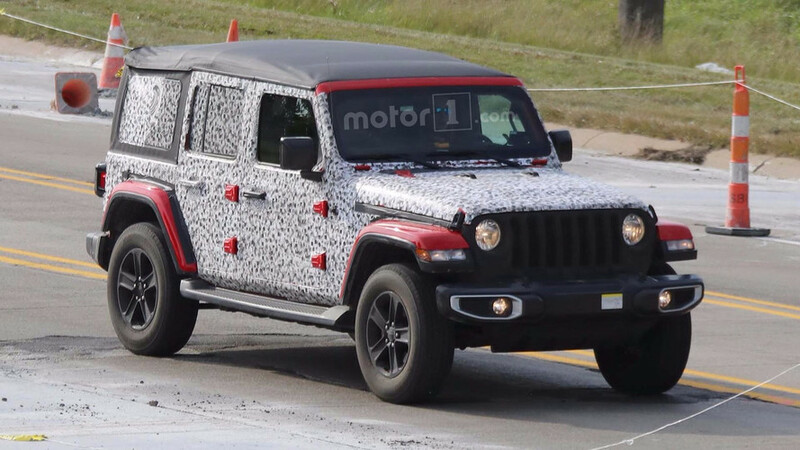 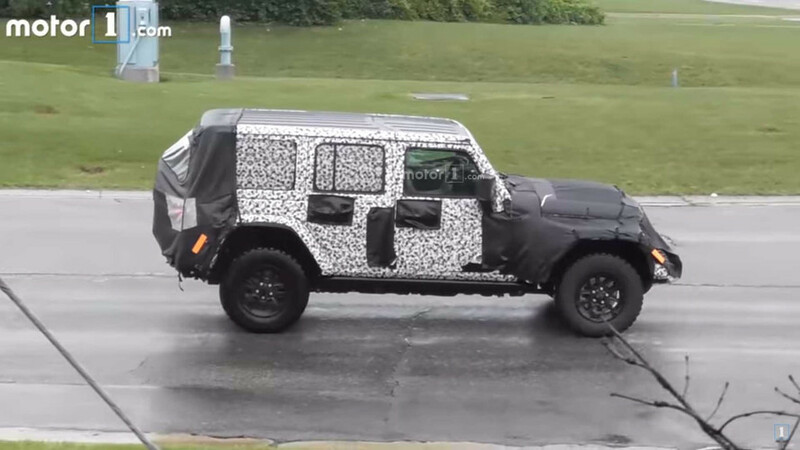 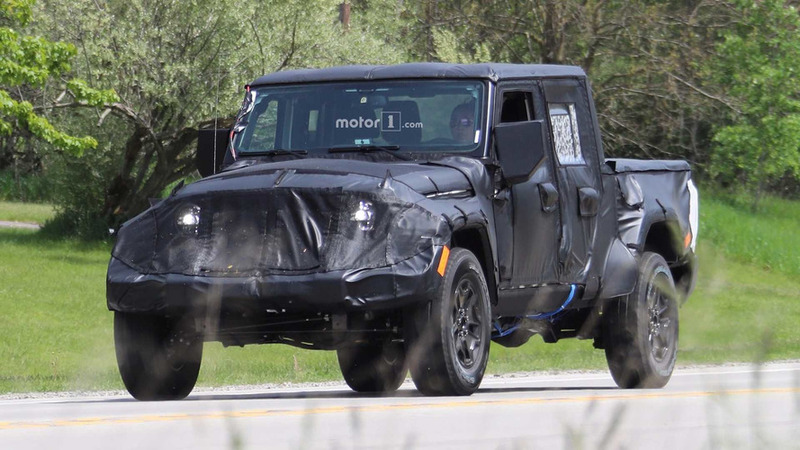 Wrangler fans should be happy that the plug-in hybrid looks just like the existing model. 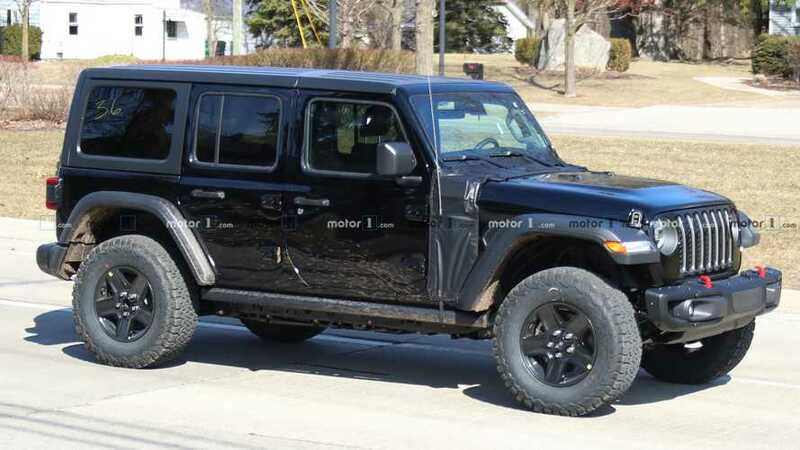 Combining the ruggedness of a Jeep Wrangler and the utility of a pickup seems like a winning combination for Jeep. 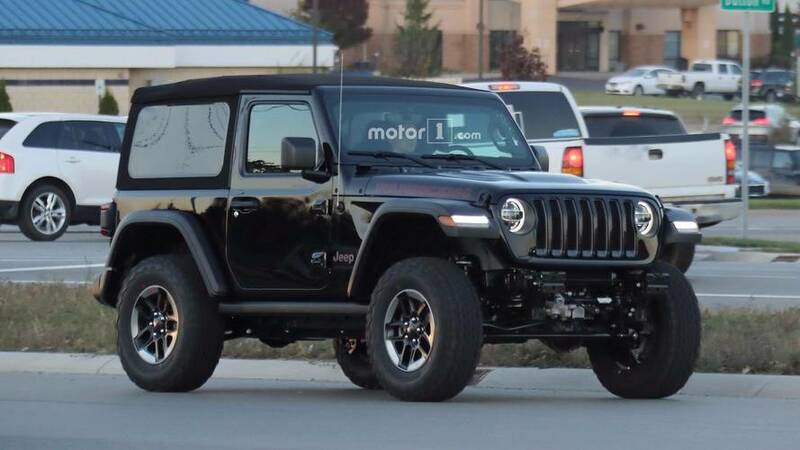 From the two-door Rubicon to the Sahara Unlimited, check out all of the new Wranglers. 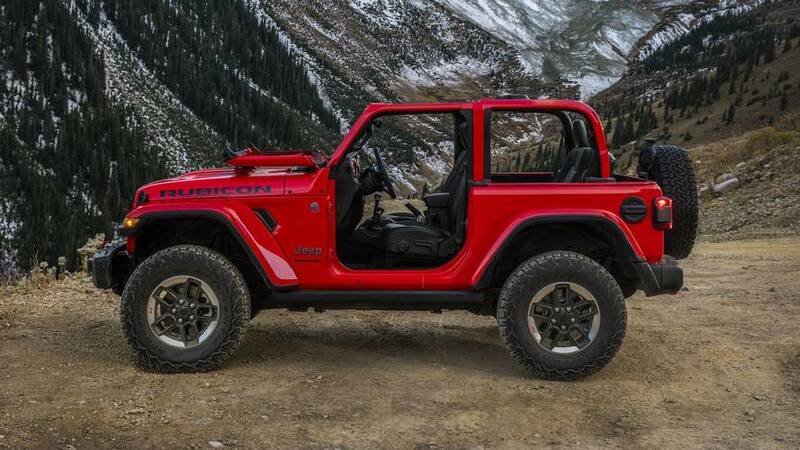 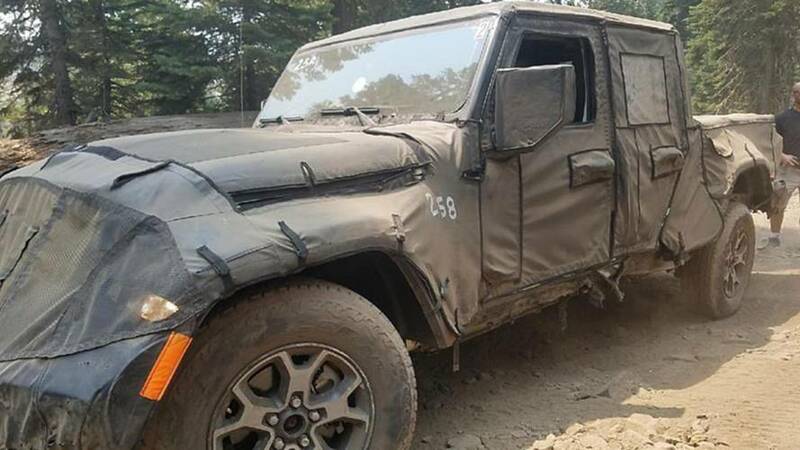 Now, we want to see it doing some rock crawling. 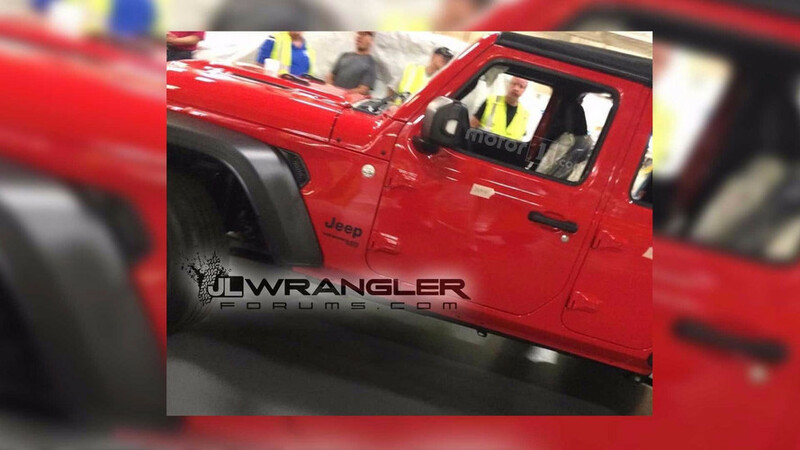 The photos also provide a look at the Wrangler Unlimited with a soft top. 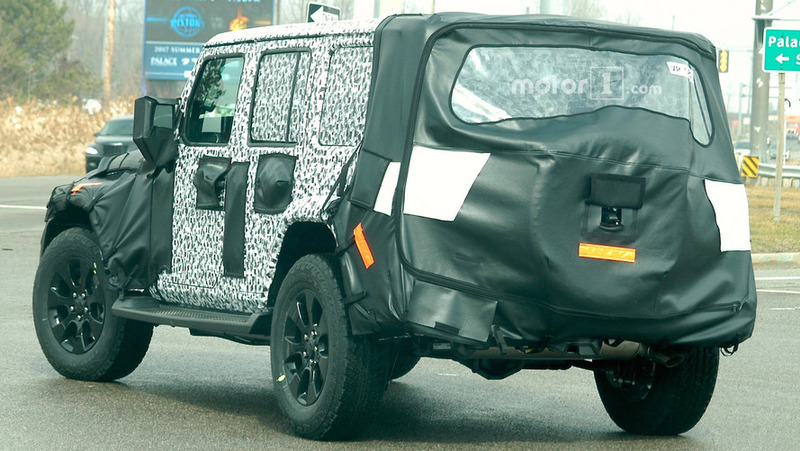 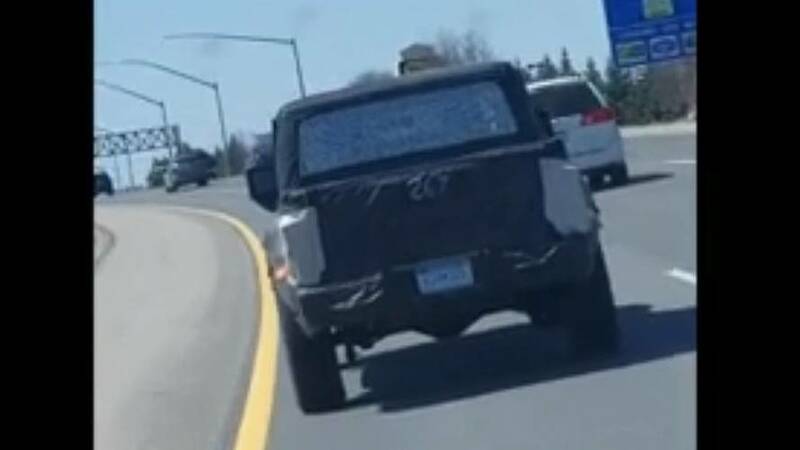 We get to see the front and rear solid axles as well as the placement of the spare tire. 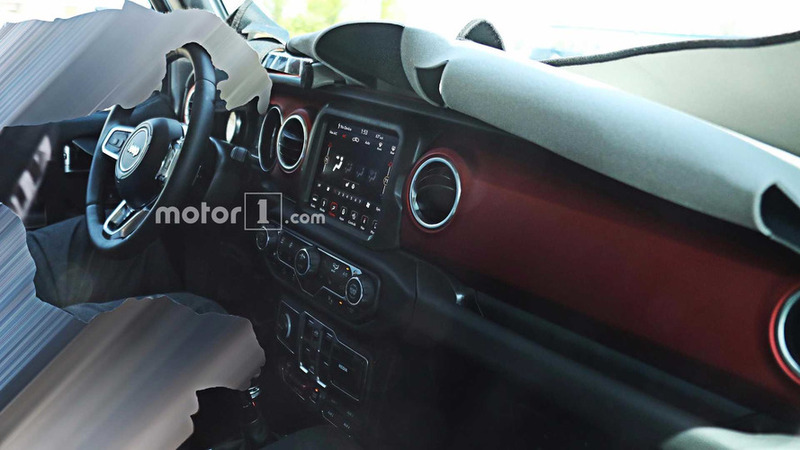 The new center stack is loaded with buttons but still looks easily usable. 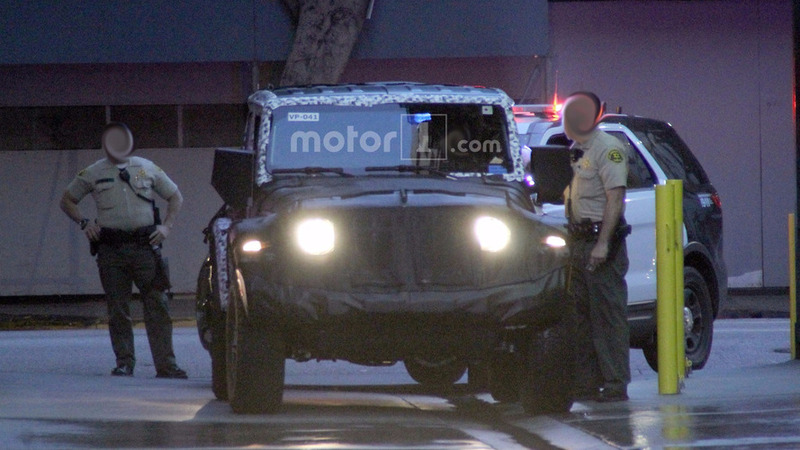 Downtown Los Angeles isn't the best place to run a red, especially when people with cameras are nearby.